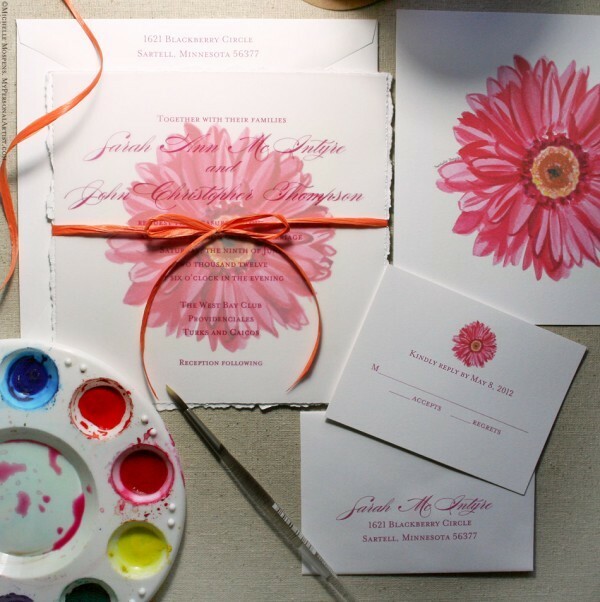 Fresh, fun, modern gerbera daisy wedding invitations in hot pink for Melissa. Melissa is amazing to work with and so much fun! I created her save the date cards last July. 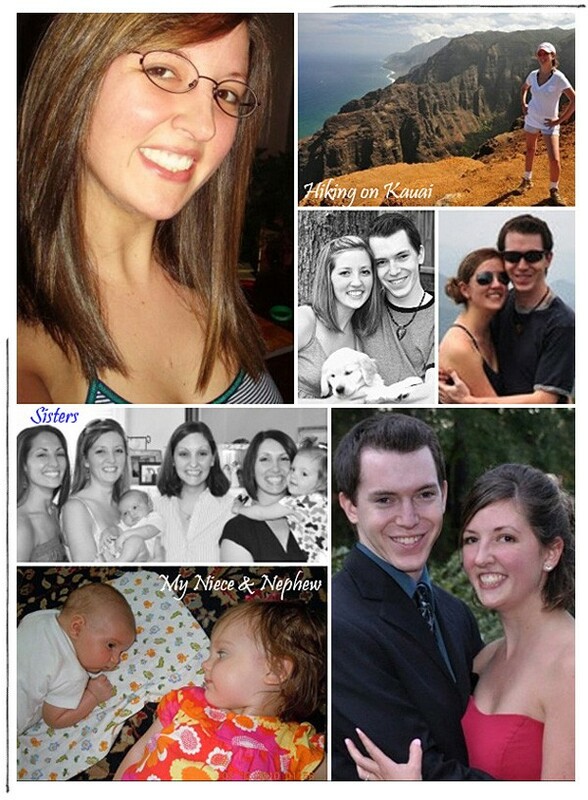 Now we are on to the invitations for her May 2011 wedding. 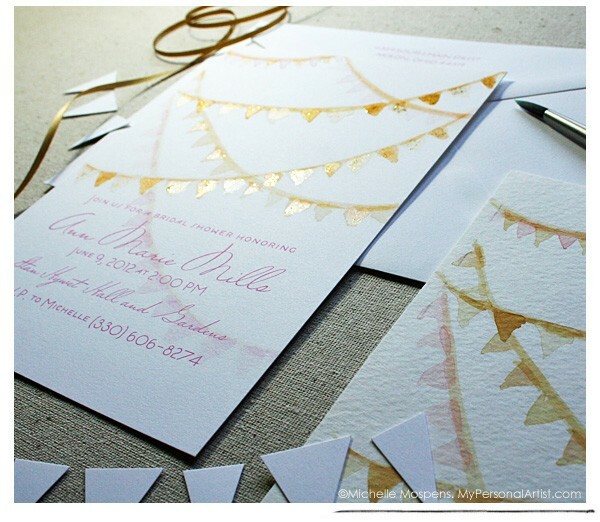 Remember to order your wedding invitations 4 months before your wedding day! 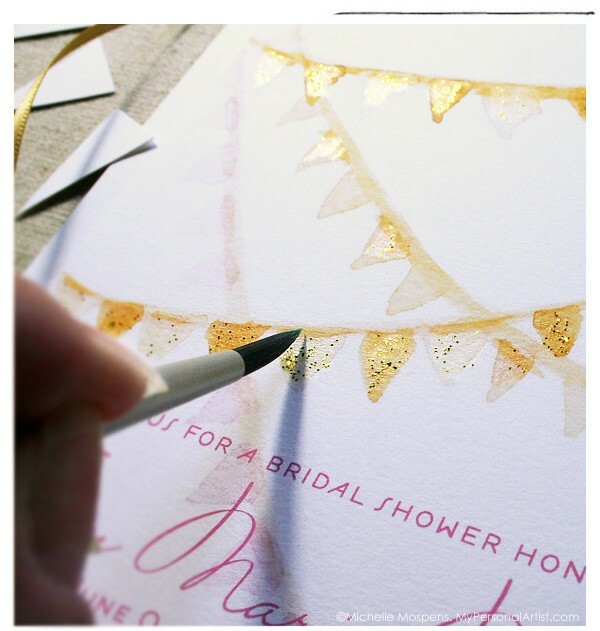 Save the dates should go out 8-12 months before your wedding day. Questions? Always feel free to ask me! P.S. ~ As always text (names, date, etc.) is changed to protect our clients’ privacy. I have to say, when Amy emailed me to hand paint her and Scott’s vintage bikes for their custom wedding announcements I was in Awe! She requested I free-hand flowers in her bike basket and a illustrate a “Just Married” sign on the back of his bike. It is a great day in the studio when I get to hand paint such a truly unique scene. P.S. ~ As always the dates, names, etc. are changed to protect our client privacy. 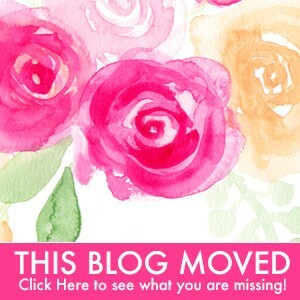 By popular demand, I have created a pdf file you can download for your 2011 wedding color pleasure! 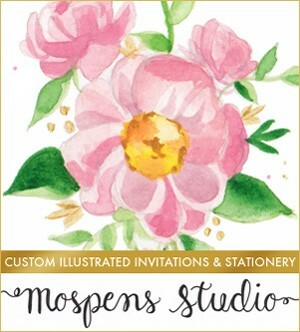 Whether you are a bride, groom, maid-of-honor, mother-of-the-bride, wedding planner, graphic designer, or party planner you can enjoy seeing several 2011 color combinations. 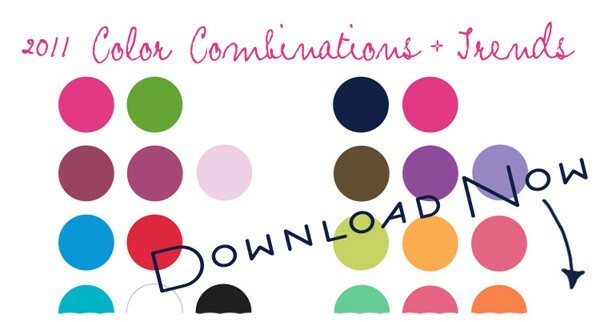 Feel free to download the “2011 COLOR COMBINATIONS + TRENDS pdf file and print or show on your computer to your clients or friends. Enjoy! So you just got engaged? Congrats you two! 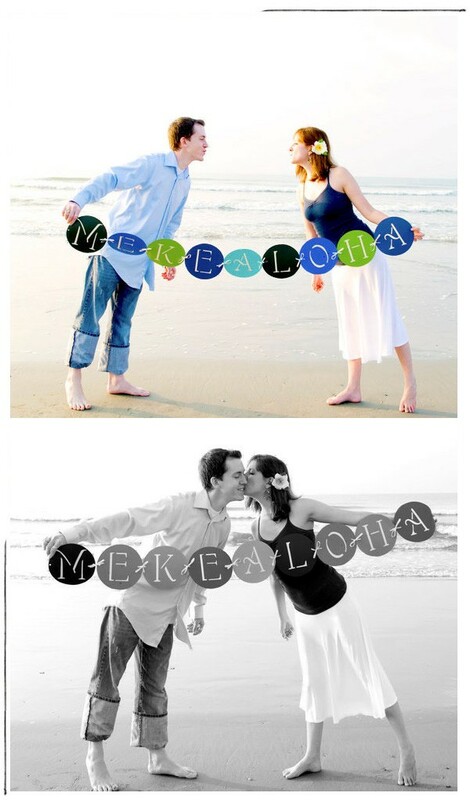 Once all the excitement has sunk in a little you are going to start thinking about your engagement photos! Those fabulous photos you see on your friends save the dates, the ones people use as Christmas cards, or even Thank Yous! However you choose to use them, you want them to be amazing! 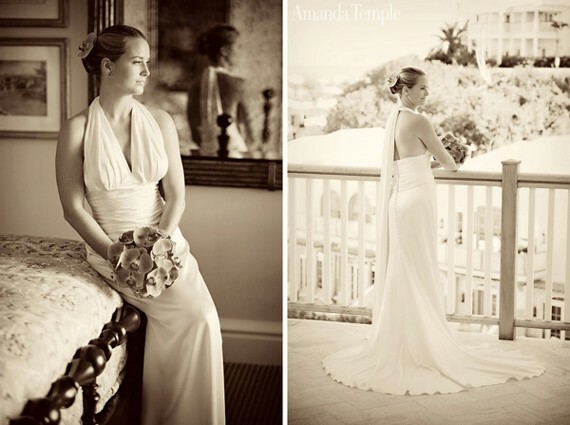 When choosing a photographer you do not want to limit yourself to just photographers in your area. Do a little research, ask friends and family whether they live near by or a state over. Some will give you a great price if you book them for the whole thing, engagement, rehearsal, bridals, and day of. Your photos will be cherished for the rest of your life, so definitely keep that in mind. As far as locations, pick a place you both love and means something to you. Whether it be the proposal place, where you met, and/or your favorite coffee or ice cream shop. Basically make it personal and all about the two of you. Time to pick what to wear. Majority of photographers will suggest bringing an extra outfit or two for some variety in the shots.Â I personally brought 1 extra outfit since we had them taken at two locations. May I suggest ladies SHOES SHOES SHOES, yes grab a pair of stand out shoes, something that make the eye POP! Don’t be scared of Color. Props are a big thing these days, do some research online. There is such a thing as going to over board with them though. You want a few, but not so much it takes the focus off the two of you. Try a balloon or two, or potted plants with painted on chalkboard paint that you can write cute stuff on like the date of your big day or I asked, I said yes. If the two of you like to travel, bring maps or a vintage suitcase. Little stuff like that. 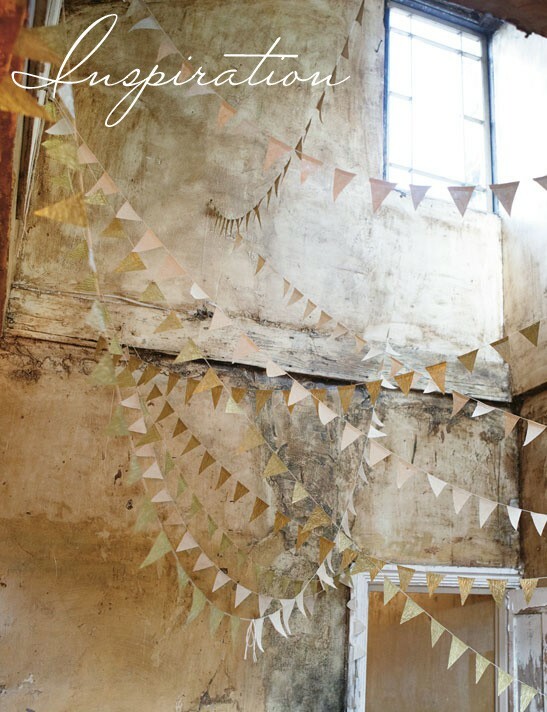 Props are a fantastic idea, and there are tons of them out there, as I said earlier make it about the two of you! With a little thought and creativity your shots will turn out wonderful!Â Oh and one more thing, MAKE SURE YOU HAVE FUN! Here are few from our shoot…Enjoy! Oh my goodness! Who else was inspired by Victoria today? Well, so was I! 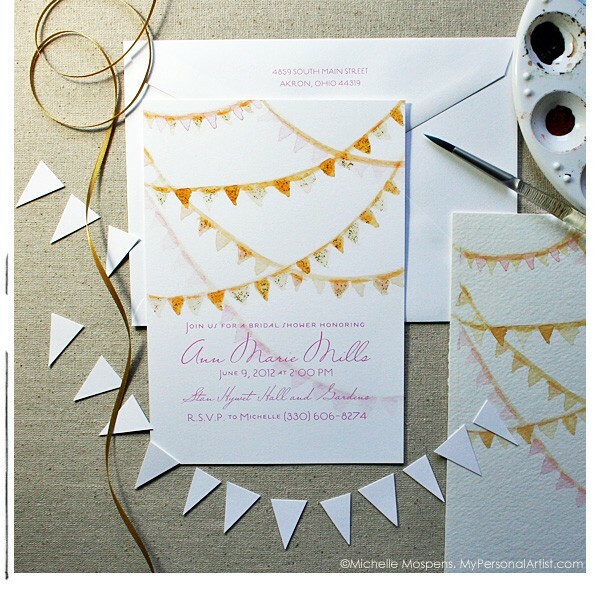 I just LOVED her CHIC BACKYARD RECEPTION IDEAS. 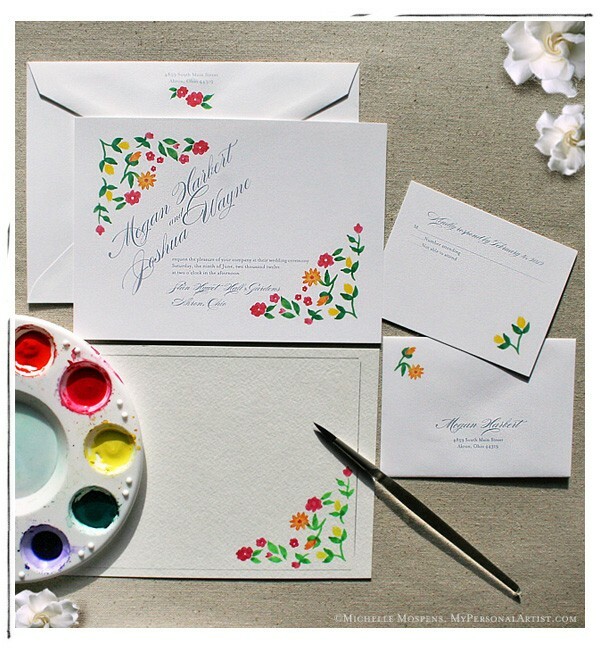 So, I quickly grabbed my paint brush and whipped up this hand-painted floral wedding invitations design for you all. Introducing … TORI! I hope you love “her.” She is rustic, vintage, floral fun with a modern twist! Enjoy! 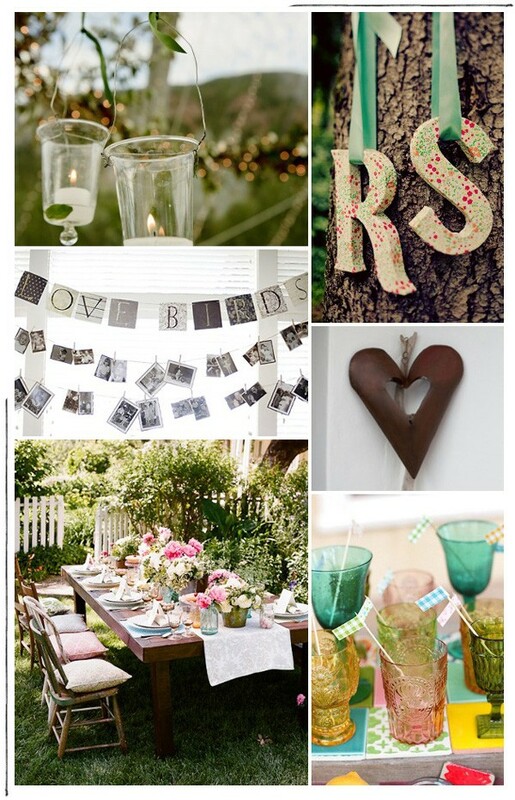 Here are a few image ideas for my back yard party/reception … enjoy! 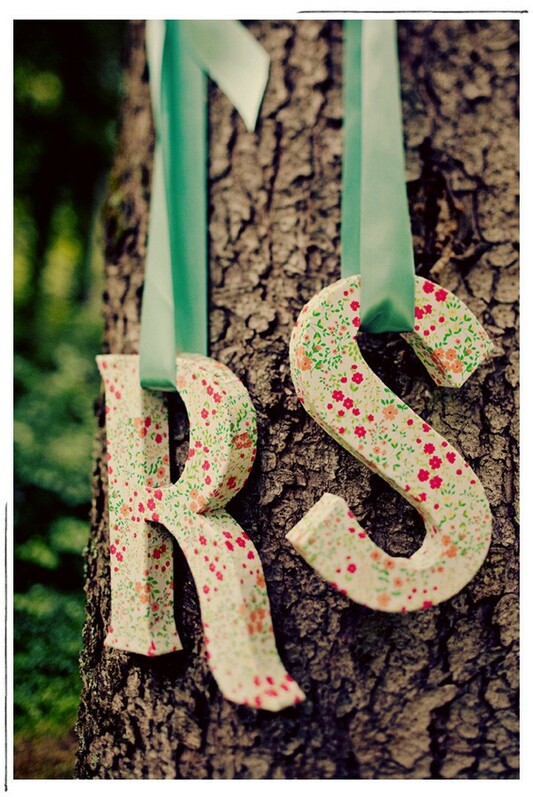 My favorite of them all… the letters hanging from the tree trunk. Those look like they were bought like that, but I see a total DIY project for sure. Buy ’em plain, grab some paint and a brush and voila, go to town on the design. Which is your favorite? I am TRULY DELIGHTED to introduce you to Victoria! 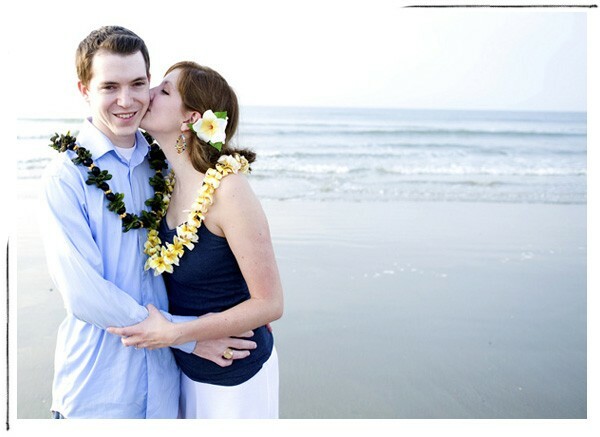 A REAL BRIDE planning her destination wedding in Kauai, Hawaii. 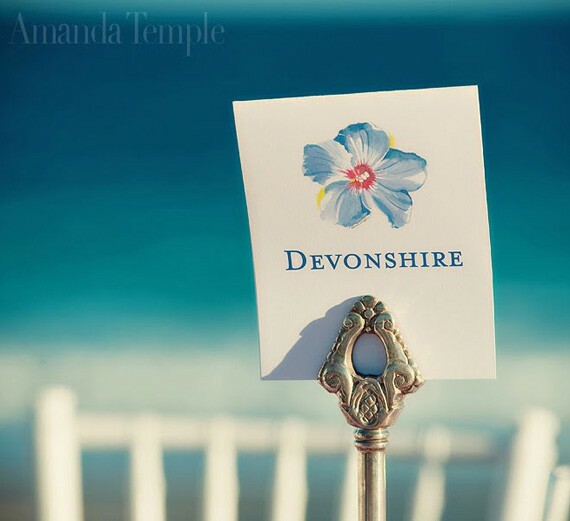 4.Â Why did you decide to have a destination wedding? After John took me to Hawaii last year, I fell deeply in love with the Island of Kauai. We knew we just had to get married there, we didn’t see ourselves doing it any other place. 5. 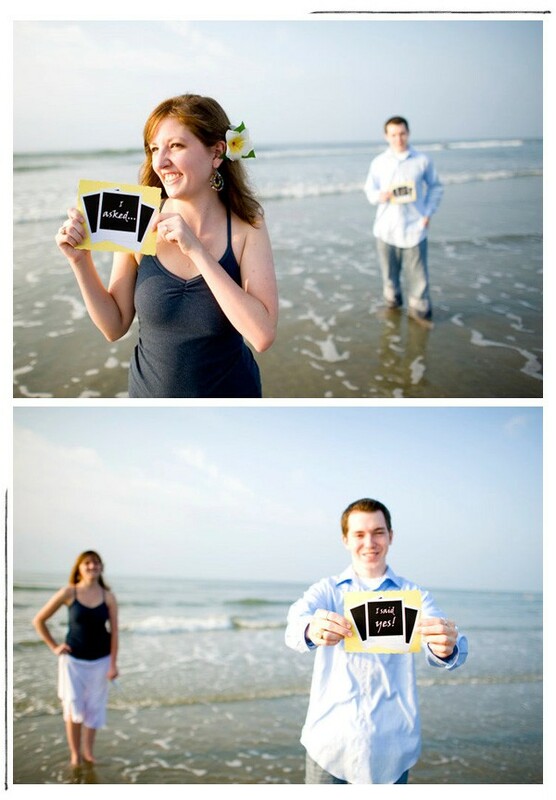 What are you looking forward to most after you are married? Growing both personally, as a couple, and sharing it all with each other. 6. 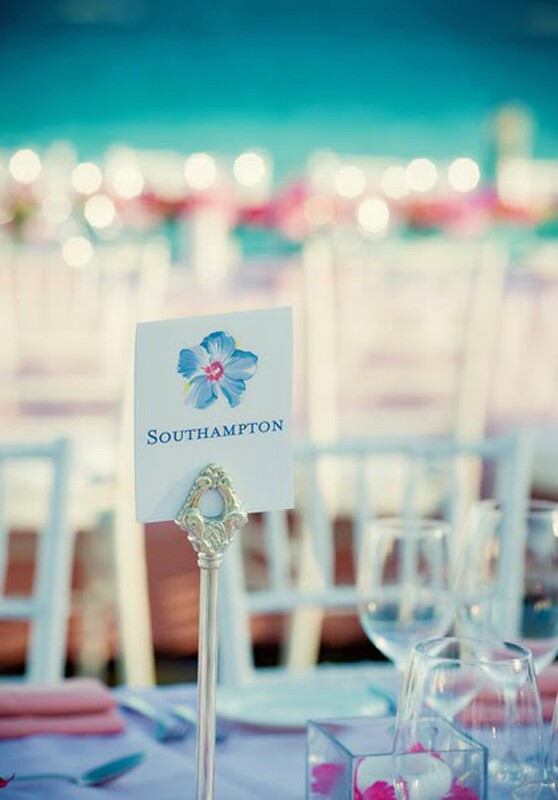 So far, what do you like most about planning your wedding? Wow, where do I start? I believe I love the endless amounts of inspiration and “help” out there. I truly look forward to sharing Victoria’s wedding ideas and planning with you. Let’s give her a WARM welcome!!! 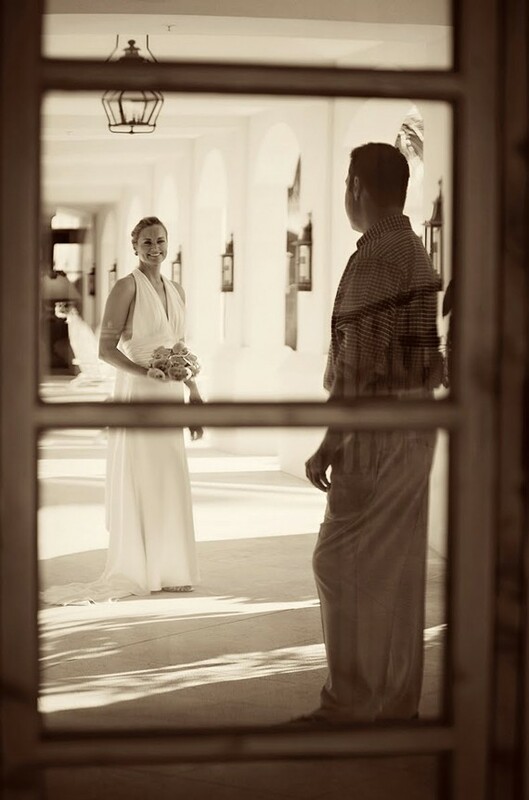 I am thrilled our REAL clients Laura and Tom emailed me their amazing wedding photos! I am DELIGHTED to share them with you today!!! This is PART ONE … Enjoy! I LOOOOVE this. Laura and Tom decided to have a quiet moment before the wedding!